Trailer Park – Best of Comic Con! 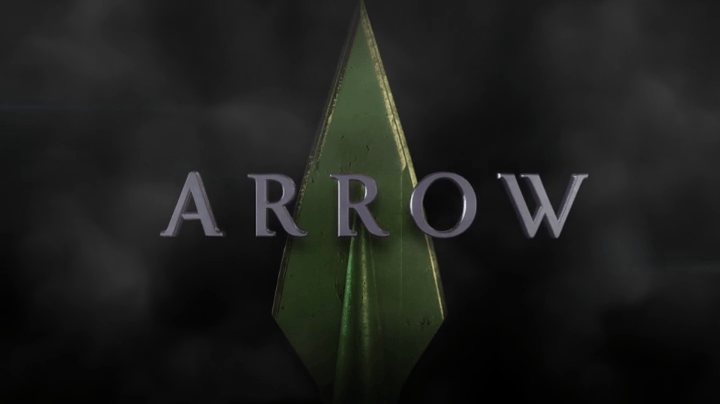 There's been some awesome trailers released at San Diego Comic Con over the last week! Let's check 'em out! Flossing optional! Well howdy, let's round up some trailers! 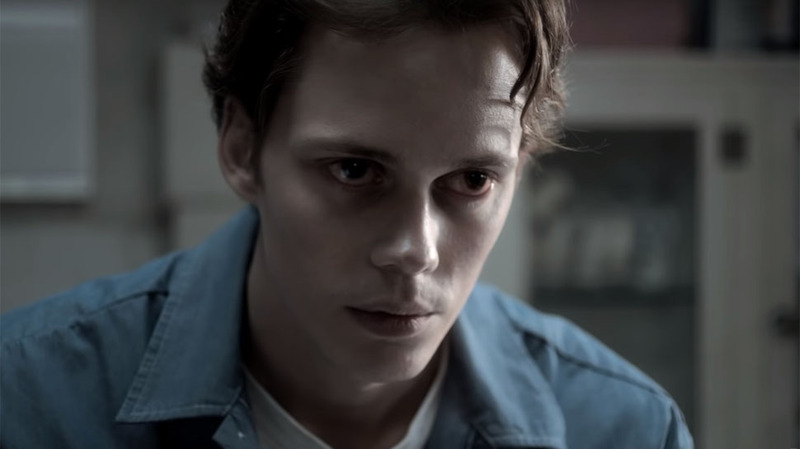 Anyone fancy having the bejesus scared out of them by the pretty but terrifying Bill Skarsgård? US TOO!! Alright, alright, alright! Luci is back for Season 2! And good old Mum is on the loose from Hell! Let's see what shenanigans our Devil has in store on Lucifer, recap starts now!